The owners are trying to save the stray dogs from being taken away by dog catchers. "We are currently saving this innocent dog from the dog catcher since they will be put to sleep/kill if they've been caught," the notice read. "We understand that you will feel uncomfortable with this situation and you are welcome to go to other laundry." 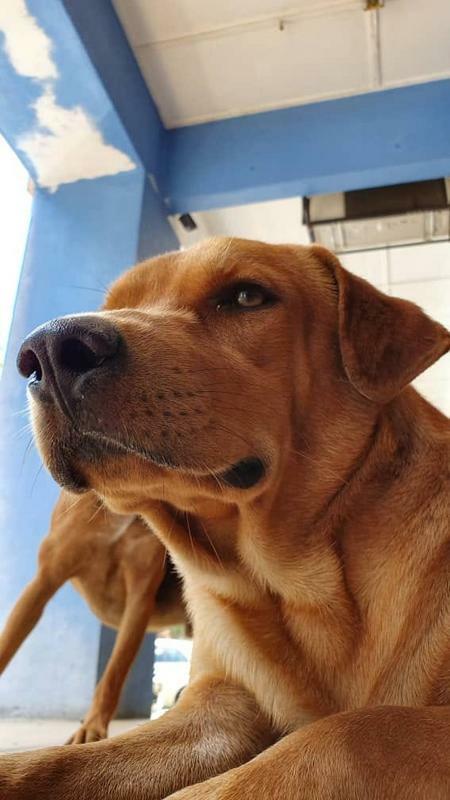 The photos had been posted on Malaysian Dogs Deserve Better's Facebook page. At the time of writing, it received over 800 shares. 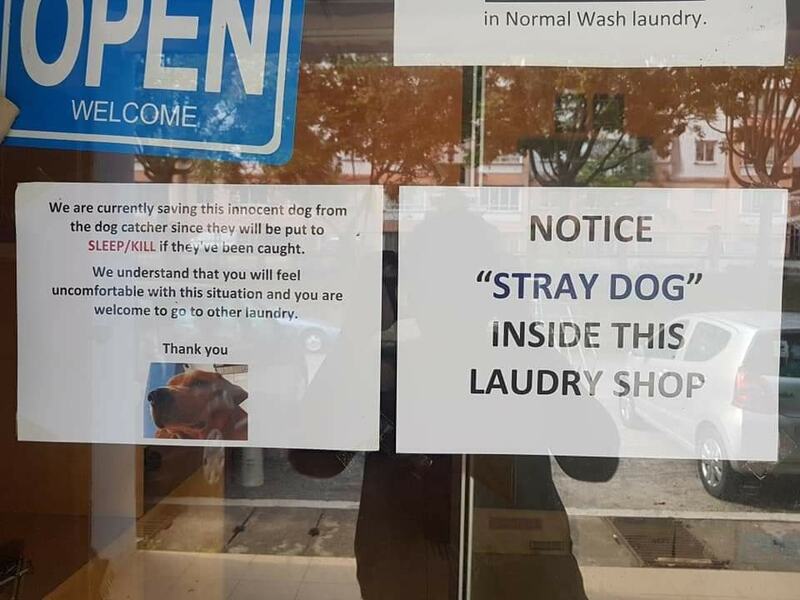 One netizen suggested that customers could also bring supplies or supplements for the dog, to help the laundrette owner. 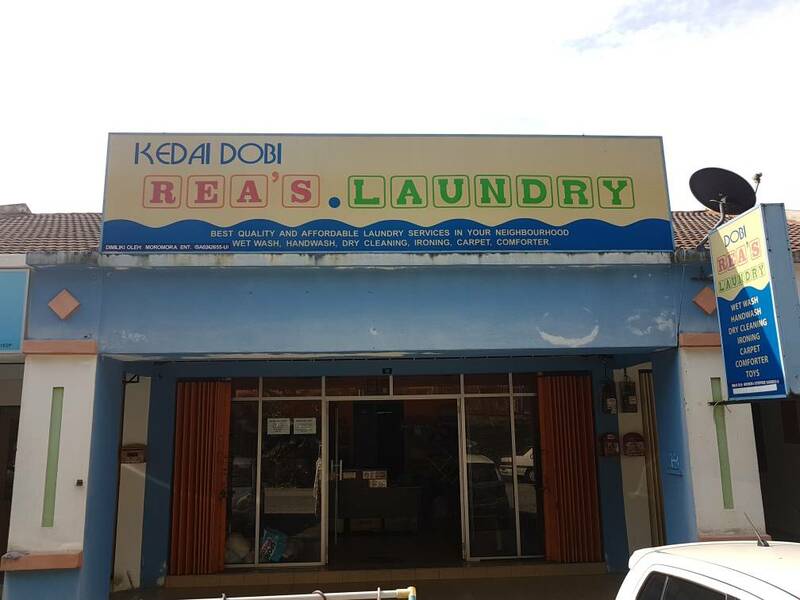 The owner also noted that there is more than one dog in the dobi. Here's the address if you'd like to show your support!